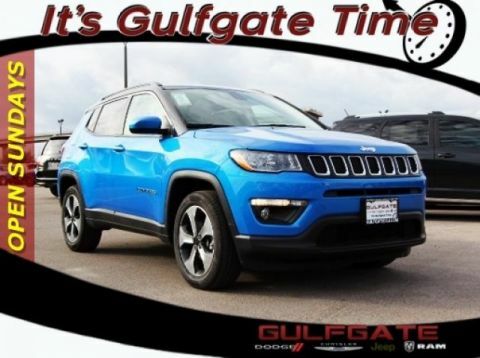 Laser Blue 2019 $6,470 below Invoice! 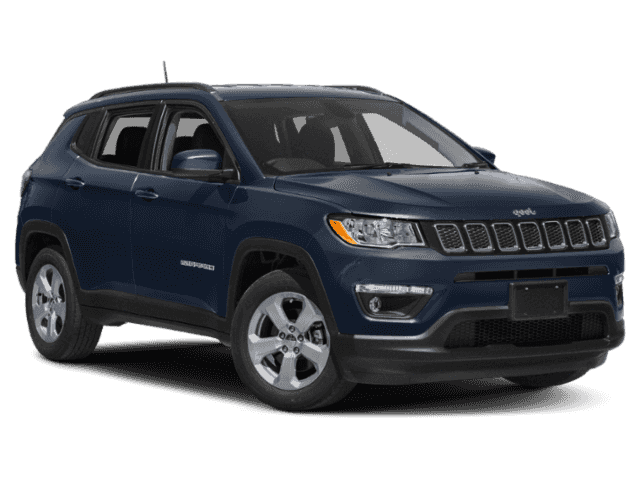 Jeep Compass Latitude KBB Fair Market Range Low: $25,316 FWD 6-Speed Aisin Automatic 2.4L I4 BLUETOOTH. 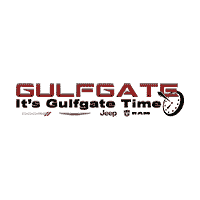 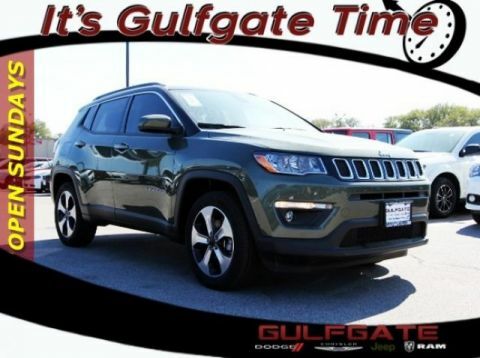 At Gulfgate Dodge Chrysler Jeep Ram our friendly and knowledgeable staff has helped many people get into the car, truck or SUV that they want and we want to help you as well.